SkillsUSA at DACC empowers members to become world-class workers, leaders and responsible American citizens. Our mission is to improve the quality of our nation’s future skilled workforce through the development of Framework skills that include personal, workplace and technical skills grounded in academics. 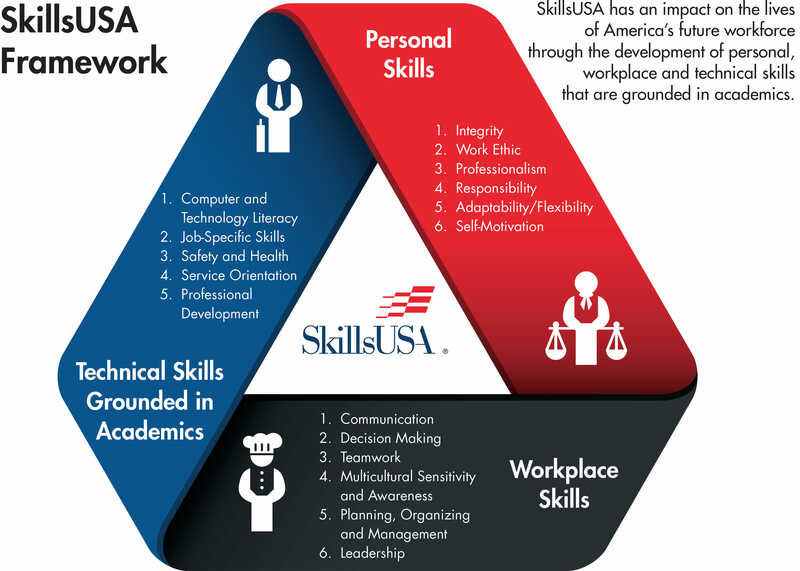 Through SkillsUSA, students compete in industry specific sectors that fall under Arts and Communication, Construction, Health Sciences, Hospitality and Tourism, Human Services, Information Technology, Manufacturing and Leadership. Many major corporate sponsors also attend these competitions providing networking experience and career opportunities that you can't find anywhere else. We open the door to success for our students by providing training and opportunity to fine-tune their skills. Competing in their various industries allows them to gain professional experience while pushing them to the next level. Our goal is to take all DACC students who qualified for Nationals to competition in Albuquerque on June 24. Your support will make that happen. Every contribution made on this platform goes 100% toward preparing our members with the knowledge, courage and resources to follow their dreams. Your donation, regardless of the amount, adds up to make a positive and immediate impact on our students and the community. Please make your contribution today and join us in turning students at DACC into the next future leaders of our industries. Your donation of $15 covers the cost of the SkillsUSA membership fee for one DACC student. A contribution of $25 will go toward costs of demonstration supplies such as parts, paper and software. Your donation of $65 covers the cost of the competition registration fees for one DACC student. 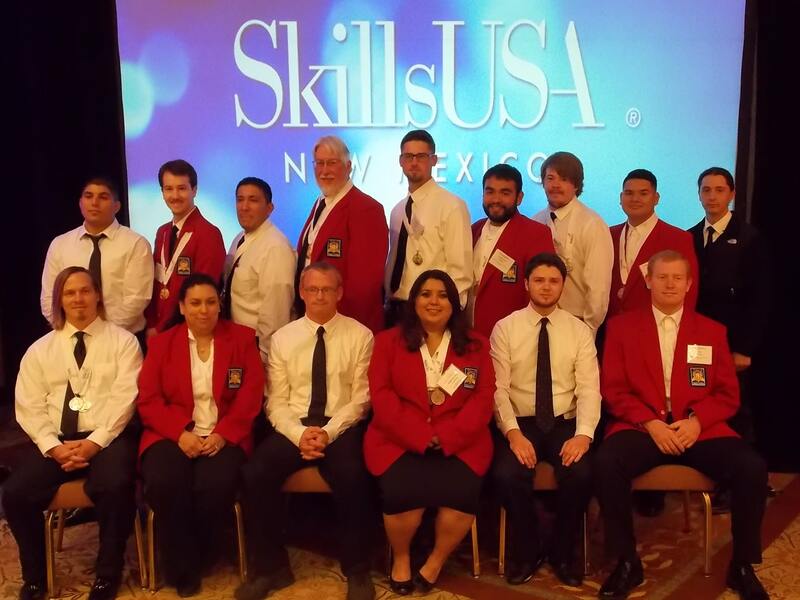 A gift of $100 will cover the cost of one red blazer, a signature of the SkillsUSA uniform. A gift of $200 covers the hotel accommodations for one DACC student. Your generous donation of $500 will go toward the rental of an eight-passenger van and transportation costs to Albuquerque. Your generous sponsorship of $1,100 will fully support one DACC student for the National Competition.